The Book To Read: Late For Tea At The Deer Palace. 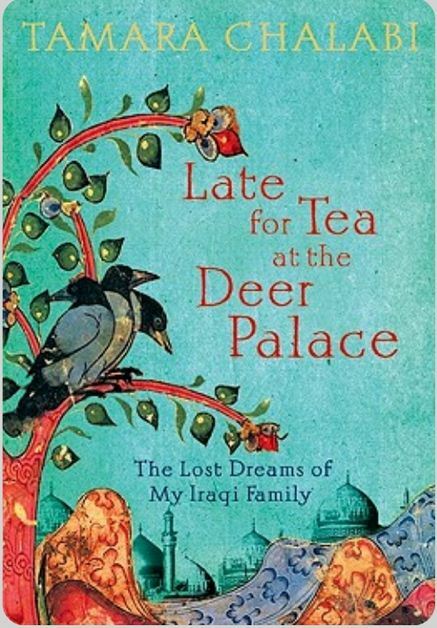 Tamara Chalabi’s Late For Tea At The Deer Palace: The Lost Dreams of My Iraqi Family was the book I was really struggling with. It’s not because the book is poorly written or hard to read (quite the opposite), I was struggling with my inner thoughts and my own opinions of the people Chalabi wrote about, which were (most of the time) in contrast with the picture Chalabi painted throughout the book. But that is exactly why I wanted to read it and why I feel the need to write about it. For the most part, the Chalabis were loyal to Nuri Said, the long-time British puppet who’d been part of Lawrence’s Arab Revolt in 1917 and who, until 1958, was the power behind the Iraqi throne. When the monarchy was toppled in 1958, they fled to London. It was so hard for me to relate to these people and to feel any kind of compassion. Tamara’s writing is gripping, captivating, but her main characters were just not that easy to identify with. I felt more sympathy towards their servants who were shortly mentioned from time to time. I didn’t have the same experience when reading Jung Chang’s Wild Swans: Three Daughters of China, although the story was also from the perspective of a privileged family and a person who was part of the elite. 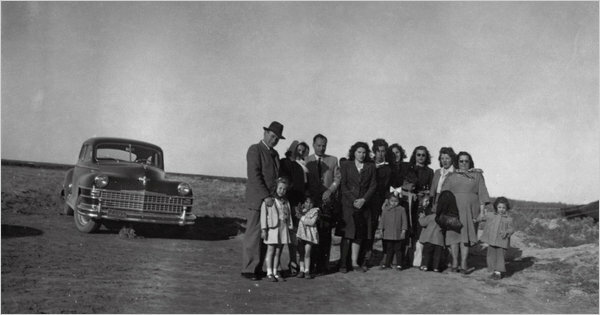 In Chang’s book I felt a deep awareness of that fact (being privileged fact) and the great modesty of her family, while in the story of Chalabis – there is not a lot of that, and that makes it a little repulsive. → Horace Campbell on Boko Haram & Nigeria. ← On Charlie Hebdo: No Man Is An Island.